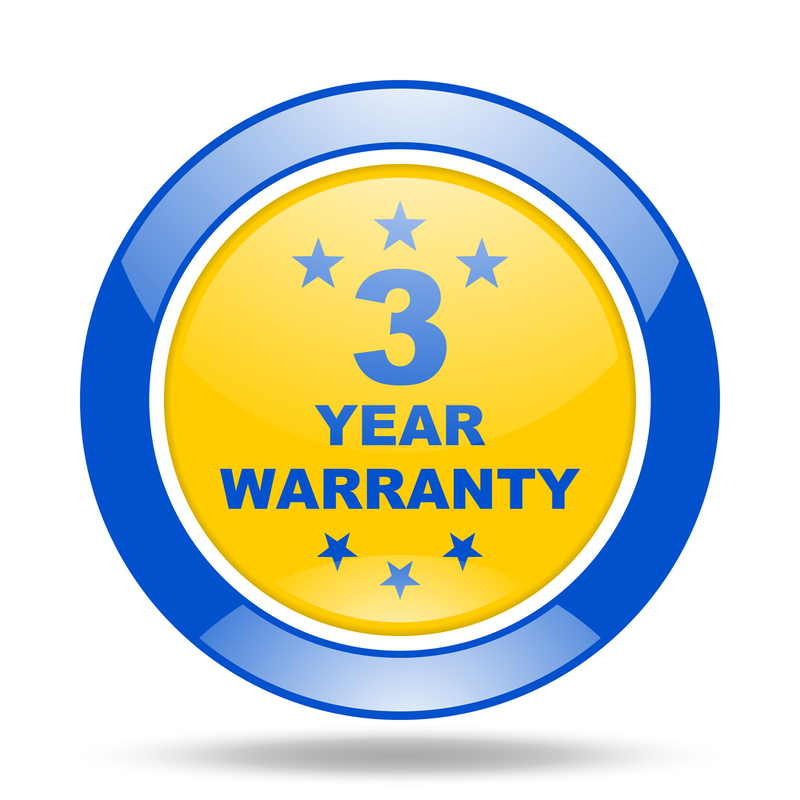 OSA is able to deliver a three year warranty on all VMS CCTV products. All VMS CCTV branded products – including IP CCTV cameras, network video recorders, management systems, mounting and accessories – come with a three year advance hardware replacement warranty (conditions apply). We also support our VMS CCTV range by providing VMS customers with a 24 hour self-service customer support centre, which provides VMS CCTV customers with a single access point for tools, services, reports, files and more – 24/7. Log in now to take full advantage of everything our client portal has to offer. We will contact you shortly after you submit the ticket. OSA will repair or replace, without charge, Video Management Solutions (VMS) branded hardware proved defective in material or workmanship for a period of three years after the date of OSA invoice. Your rights under the advance replacement program are in addition to (and do not limit) any rights you have under the Australian Consumer Law. OSA will repair or replace, without charge, all pan and tilts, scanners, or preset lenses used in continuous motion applications (preset scan, tour and auto scan modes) proved defective in material or workmanship for a period of six months after the date of OSA invoice. The product has been subject to faulty and improper installation, maintenance, service, operational adjustments, repair, alteration and/or modification in any way that is not approved by OSA. The product is damaged by acts of God, misuse, abuse, fair wear and tear, negligence, accident, improper environmental conditions, including, but not limited to, electrical surges, water damage and heat and humidity exposure. If the product is to be used outdoors or in dusty, humid, or other hostile environments, it must be suitably protected, which is the customer’s responsibility. Further, the customer must ensure that camera products are specifically protected, whether in use or not, from exposure to direct sunlight or halogen light which may damage the camera image sensor. This applies to both indoor and outdoor use of the cameras. For camera products supplied by OSA without a lens, the customer must use extreme care when mounting a lens on these products. OSA is not responsible for damage to the product due to incorrectly mounted lenses. Incorrectly mounted lenses will invalidate this hardware warranty. Failure to comply with any of the aforementioned requirements will invalidate this hardware warranty. Save for non-excludable liability imposed by operation of law (including under Australian Consumer Law), OSA assumes no risk and shall be subject to no liability for damages or loss resulting from the use or application of the products. In the event that OSA’s liability for any claim relating to the products is made, whether that claim is based on breach of contract, negligence, infringement of any rights of any party or product liability, then OSA’s liability for such claim shall not exceed the price paid by the customer for such products. In no event will OSA be liable for any special, incidental, or consequential damages (including loss of use, loss of profit and claims of third parties) however caused, whether by the negligence of OSA or otherwise. OSA will warrant all replacement parts and repairs for 90 days from the date of shipment to the customer following replacement or repair or the remaining warranty period of the original unit, whichever is the longer. All goods requiring warranty repair shall be sent freight prepaid to the nearest OSA office location. Repairs made necessary by reason of misuse, alteration, fair wear and tear, or accident are not covered under this warranty. If a warranty repair is required, the customer must obtain a repair authorisation number from OSA’s warranty centre by calling the issuing OSA branch or via the OSA ticket system. Upon granting of the RMA number the warranty repair shall be sent freight prepaid to the OSA warranty centre or local OSA branch. If advance replacement is required then the customer must state this upon applying for the RMA. A technician will further troubleshoot and verify the fault with the customer before approval and sending of the replacement. Warranty goods are not returned within 30 days. No fault is found with the returned warranty goods. Advance replacement units are covered by a 90 day warranty or the remaining warranty period of the original unit, whichever is the longer.